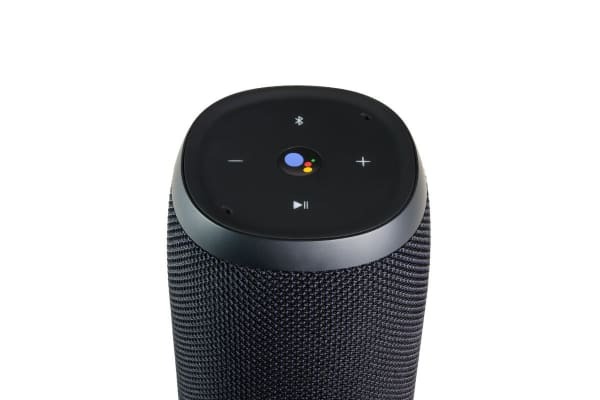 Google Assistant meets JBL signature sound. 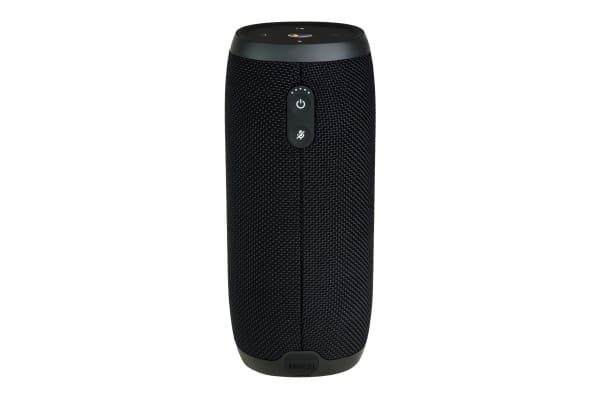 A Google-powered speaker hybrid with serious audio prowess, the JBL Link 500 delivers more bass than most compact home speakers with a smart assistant and Chromecast built in. 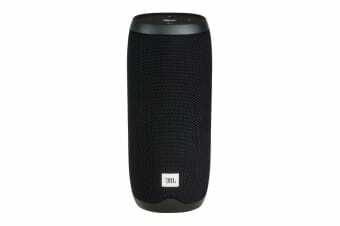 Enjoy incredibly rich stereo sound and Google Assistant in one voice-activated speaker with JBL Link 20. Featuring dual microphones and far-field voice recognition, you can command Google Assistant without shouting or reaching for your phone. The built-in Chromecast also lets you create a multi-room set up with other Chromecast speakers, delivering crystal clear 24 bit, 96kHz immersive audio that’s sure to get the party started. 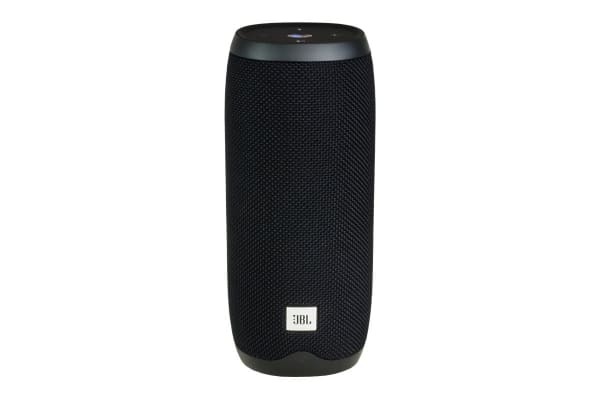 JBL Link 20 also lets you stream music, radio and podcasts with your mobile device directly from the cloud using Chromecast.